Fitness Mad produce equipment to enhance your performance and help you reach your goals. 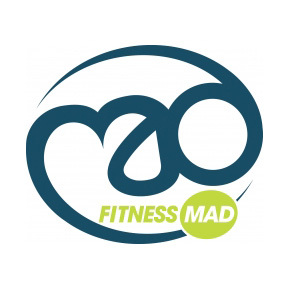 Fitness Mad equipment is the choice of many leading gyms, health clubs and studios and is designed to offer high performance matched with excellent value for money. Whatever aspect of your fitness or well-being you wish to improve, be it speed, agility, balance, core stability or strength there is a Fitness Mad product to help. We stock everything from weight lifting gloves, to foam rollers and yoga/pilates mats – so you can get kitted out for your own in-house fitness sessions.